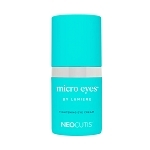 1950 points will be rewarded to you when you buy this item. NEOCUTIS Micro-Night Riche Rejuvenating Balm is suitable for all skin types. 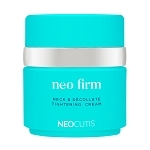 Apply in the evening to face, neck and décolletage or as directed by your skincare professional. 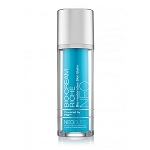 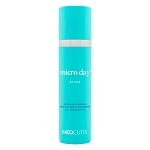 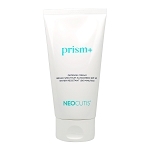 Use MICRO DAY Rejuvenating Cream Broad-spectrum Sun-screen SPF 30 during the day.